At ROYAL CANIN® we are proud to be working with the charity Guide Dogs to help feed its 8,000 dogs, from tiny puppies, to working dogs, to older dogs enjoying their retirement. We provide each and every guide dog that we’re helping to feed with a tailored food that meets their wide range of nutritional needs. As a charity, Guide Dogs transforms the lives of thousands of people living with sight loss every year by enabling them to live with independence and confidence. Most people know the charity for providing life changing guide dogs, but it also helps people in many other ways. Through My Guide, the charity helps people take the first step back into the community and its buddy dogs help build the confidence of children living with sight loss. And through its campaigning work, Guide Dogs helps break down the barriers that prevent people take a full role in society. There is no upper or minimum age for guide dog ownership. People in their seventies, eighties and nineties have become successful guide dog owners. Guide dogs are not only for adults; they also provide guide dogs to children and young people under the age of 16. You do not need to have lost all your sight to own a guide dog., most people who own a guide dog still have some vision. Guide Dogs have made a lifetime promise to provide every one of their guide dog owners with a guide dog for as long as they need one. 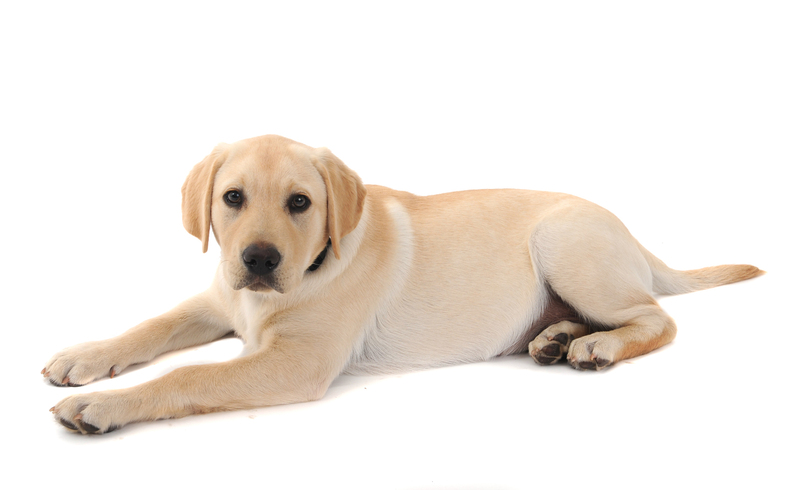 It takes around 20 months of training to transform a new born puppy into a confident guide dog.